I originally started my blog in June of 2016, after only three years of talking about it. One of my first posts was called “Boys, Boys, Boys.” It is a very funny story that unfortunately took place when my father was ill. While I was typing on my laptop, I inadvertently hit something that deleted a good part of my post. I was frustrated and told myself that I would get back to it. Now, if you’re a writer and this has ever happened to you, I know you understand the feeling of not wanting to go back and recreate something you already created. Well, that was June, the months pasted. (July, August, September) and I never got back to it. My family and friends kept asking me again and again if I was writing. “I know, I’m going to.” I’d reply. (October, November, December) My fiance’ John would encourage me to write…I would say I was going to and then I wouldn’t do it. I think it was certainly the idea of recreating what I had already written, but it was more revisiting a very difficult time in my life when my dad was dying. 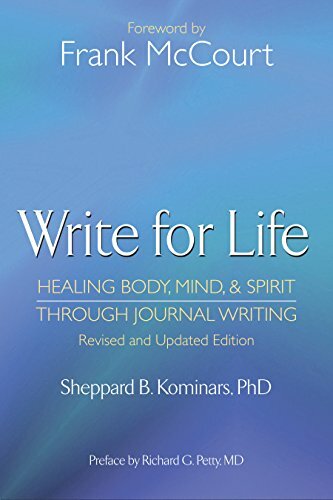 One day in January, my mother sent me a book called Write For Life by Sheppard B. Kominars, PhD. As I opened the book and flipped through the pages, I found a paper tucked in the back. I unfolded the paper to reveal the title, “The Center of Things.” I read the article out loud and by the time I got to the end I was crying. The Center of Things was the column that my late Aunt Betty wrote for a New Hampshire newspaper. I called my mother and asked her if she knew that a copy of one of Aunt Betty’s columns was tucked in the book that she gave me. My mother had no idea, in fact, my mother told me she had two copies of Write for Life. She told my sister that she could take whichever one she wanted and the one that was left was for me. After I hung up the phone, I couldn’t stop thinking about what my mother said. 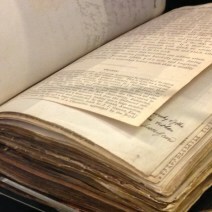 How could it be that I got the copy of the book with Aunt Betty’s column in it? My Aunt Betty was an amazing person and a wonderful writer. She had a great sense of humor and it certainly came through in her writing. When I was living in North Carolina, we used to talk on the phone and we would email each other things that we each had written. Aunt Betty took such pleasure in reading my stories (and I in hers). She would tell me that I was talented and she encouraged me to write more. I love my Aunt Betty and I miss her so much. What I wouldn’t give to have that time with her back. That night, I fell asleep with thoughts of my Aunt. I woke up and looked at the clock, 3:33 AM. I was wide awake. I tried to fall back asleep but I couldn’t. Now this may sound a bit out there to some of you, but it is said that the best time to connect with spirit is between 2 and 4 AM. This crossed my mind. Why did I suddenly wake up? I mean, I am not a light sleeper and I enjoy my sleep. If you’re thinking I’m a little off my rocker at this point, let me just go ahead and tip the rocker right over…It also hadn’t gone unnoticed to me that the numbers on the clock were 3:33. It is said that 11:11 and times with repeating numbers are angel signs, I thought. Feeling like I was over thinking things and maybe feeling a bit crazy and unsettled, I grabbed the book my mother had sent and began to read. As I read Write for Life, I was fascinated with what it had to say about the power of writing and all of the positive affects it can have on a person’s health, well-being and life. After I completed the first chapter I closed the book and sat in silence. It was so calm, so still and so quiet in the house this time of the morning. I slowly opened my laptop, hit the power button, logged into my blog site, and began to write. I finished writing Boys, Boys, Boys and I wrote several more posts in the days that followed. 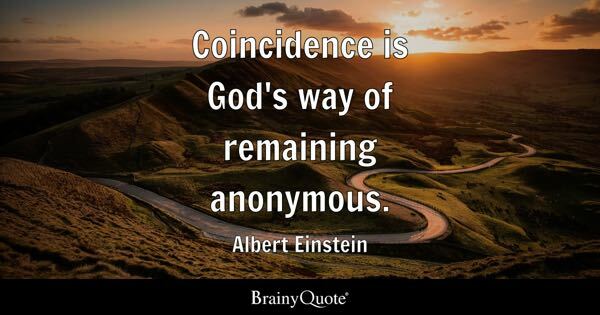 I have always believed that there are no coincidences in life. I also believe that my beloved Aunt Betty is always there cheering me on, encouraging me to write. Does the pain medication make time travel possible? I guess so! Lol! I had to go back into my post and explain why it wasn’t finished. Proving beyond a shadow of a doubt, that pain medicine does make time travel possible. Thank you Iksperimentalist! Working on finishing this post now. P.S. – You’re a damn good editor! Corrected and finished the post just for you. That’s too funny! How are ya feeling by the way? That’s so frustrating- hope you feel better fast!!! Hope you realize that it is God’s way of slowing you down. Embrace it!